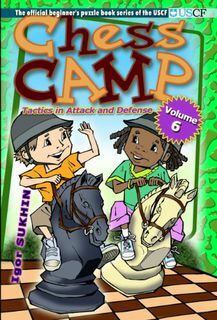 Volume 6, Tactics in Attack and Defense, presents problems and exercises introducing the advancing student to more complex tactical themes such as skewers, deflection, the trapped piece, and removing the guard. 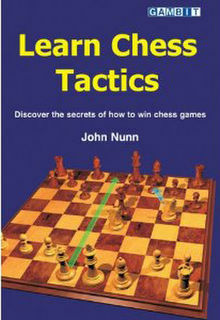 The seventh volume in this series, Opening Tactics, sets problems in more lifelike conditions, as they arise from standard openings and the winning tactical idea is not given away. 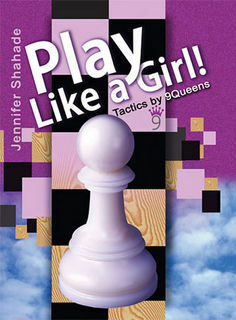 Play Like A Girl! 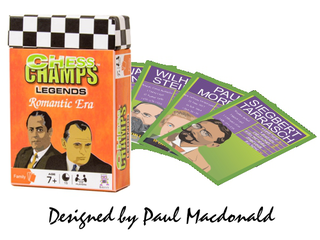 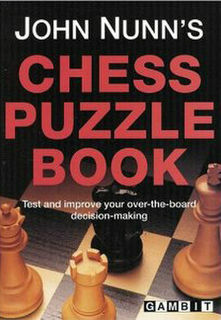 is a collection of tactical positions from the world's best women chess players. 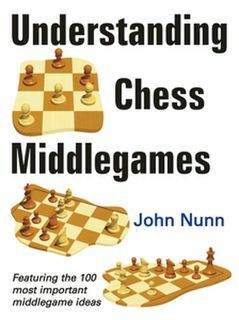 Chess lovers of all levels can enjoy the puzzles, as the difficulty goes all the way from one-move killer blows to deep, complex combinations. 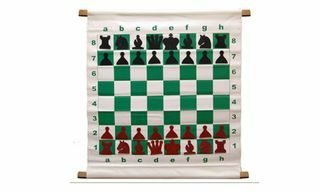 I had a fantastic position, but I couldnt figure out what to do next! Sound familiar? 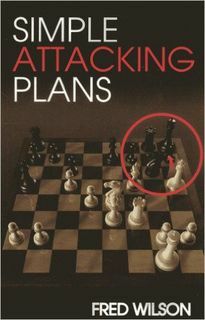 If so, then Fred Wilsons Simple Attacking Plans was written for you. 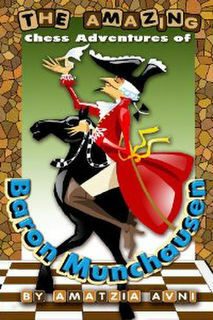 The legendary Baron Munchausen was famous for telling incredible stories about his astounding happenings and astonishing feats. 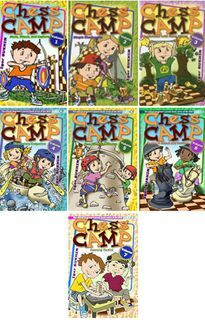 Munchausen was both a fearless, bold adventurer and a fun, inspiring companion. 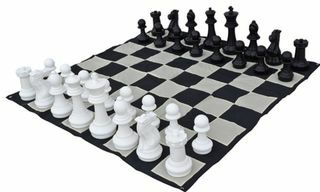 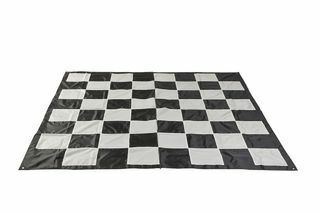 Now, imagine the Baron playing chess! 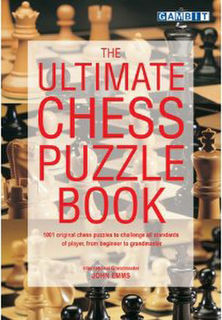 The book begins with over 100 relatively easy positions suitable for novices, and ends with 100 extremely tough puzzles, which will provide a mind-bending challenge even for top-class players. 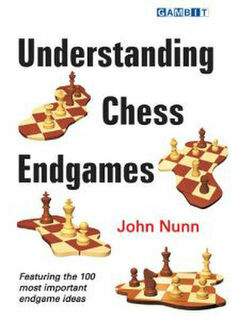 Assuming no specialized endgame knowledge, John Nunn presents 100 key endgame concepts, and explains how they are used to win games or save difficult positions.